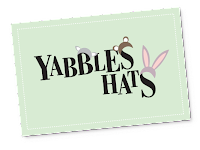 Yabbles Hats are amazing animal hats for children and adults. 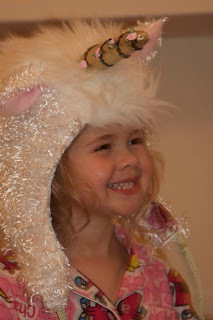 Owner Gaby Witte, was inspired to recreate these playful hats. Gaby comes from a family of artisans. 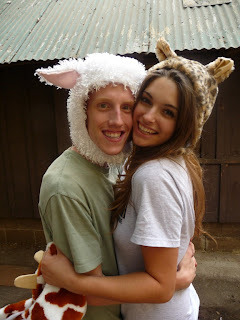 Her mother, Babs Kavanaugh, is the original creator of these hats and sold them along with a line of toys at the Renaissance Faire for over 20 years. Gaby is following in the family tradition, and adding her unique and innovative stamp. Practical and whimsical– the hats are fun for every day wear, as the final touch to a costume, to keep you warm in the winter and protect you from the cold on the ski slopes. 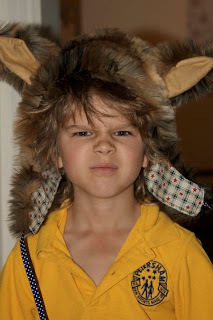 Made in the USA, attention to detail is the signature of Yabbles Hats. Check out the fabric and the linings – care is taken to ensure that each element is of the highest quality. Meet Rock N Roll Crafts!